HELIUM, Matmos, Boards of Canada, Christian Kleine, Static and more. As broadcasted on poplie.eu web radio on Tuesday 7th July 2013. 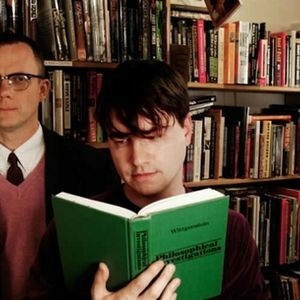 Songs selected are inspired by the new Matmos album "The marriage of true minds". Songs of Boards of Canada, Iannnis Xenakis, Spyrweirdos and Mouse on Mars are included in this podcast.